Radiohead - endorsed by Steve Reich! 8. Radiohead - endorsed by Steve Reich! 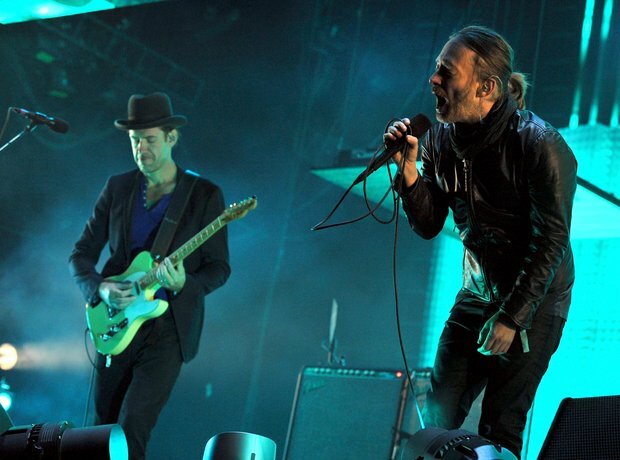 One of the UK's most enduring and respected bands, Radiohead's later work shows some classical influences, mainly thanks to guitarist Jonny Greenwood, who himself has worked with Pierre Boulez on several occasions. Not only that, minimalist legend Steve Reich composed his piece 'Radio Rewrite' to re-imagine two of their songs.